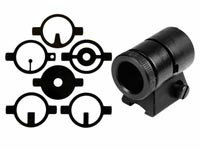 Air Venturi Target Front Sight Kit, Fits IZH 60 & 61, 4 Inserts. Front sights & accessories. 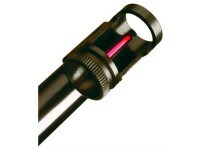 Unlike most other peep sights, the circle in the front globe will not be centered when looking thru the peep sight. 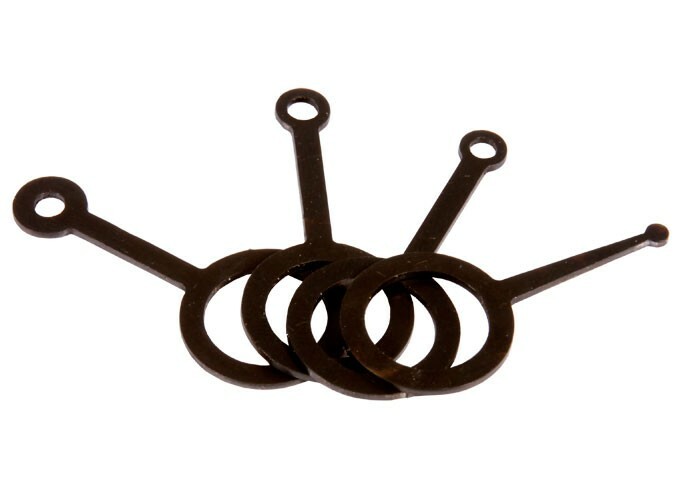 Made especially for the IZH 60 and IZH 61 air rifles, these inserts work perfectly with the micrometer rear sight that came with the standard gun as well as the peep rear sight found on the Target Pro version. *The inserts will not fit into the standard front globe that comes with these guns. 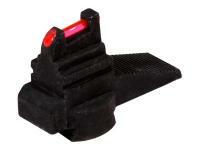 If you have a Target Pro version of the gun, Air Venturi has already altered the front globe to accept these inserts. To use the inserts on rifles that do not have an altered front globe, you'll have to cut (saw) a slot into the front globe. The slot cannot be seen when the front hood is screwed in. Things I liked: These really help the MP-61. I only have 12 feet on my apartment range which I know isn't all that much. But when er are talking MP-61 that gun is about right. 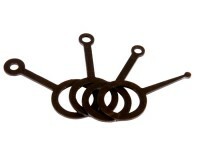 Problem is the stock sigts weren't giving me much accuracy so I got these. I tried them all. I like the smallest one best at my 12 feet. 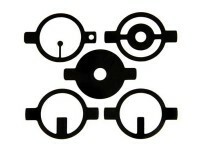 This with an Air Venturi diopter sight and I'm seeing nice tight groups inside a dime. 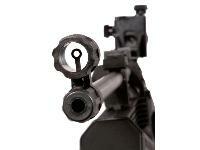 If you got an MP-61 or MP-60 you would really improve the gun with some quality sights on it. What others should know: You have to do a bit of dremmel work on the front globe to get these to fit the MP-60 and MP-61 front globe sight. Things I liked: There isn't much to say about these front sights. 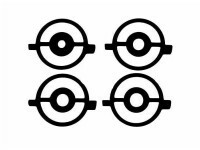 I have used the one with the solid dot and the one with the largest circle. 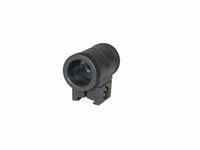 Used with the diopter rear sight, they are extremely accurate. Things I would have changed: Nothing on the sights. To change from one sight to another, front globe has to be modified. It would be nice if the front globe came with the modification already made. 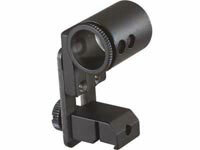 What others should know: TheIZH 60 Target Pro comes with the modification already made on the front globe. 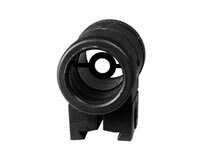 If a person buys the rifle without the diopter sight, he or she must make the modification when changing from one blade to another. Things I liked: excellent addition for current IZH 60 & 61 owners. 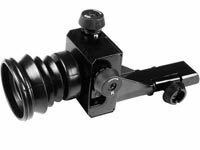 You'll have to relieve the groove for the front post slightly to accommodate the globe sights, but that's a small price to pay. Things I would have changed: nothing on the sights, the rifle could use a bit more punch. 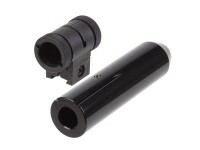 Will these air venturi front sight inserts fit in a beaman front sight globe.